HealthDay News — The American Medical Association (AMA) has named regulatory issues with Medicare, the Ebola crisis, and the overprescribing of antibiotics among the top 10 issues that affected physicians in 2014. According to the AMA, the top 10 issues that impacted physicians in 2014 included several regulatory issues, such as progress toward reforming the Medicare physician payment system, with both chambers and parties of Congress working together to repeal the sustainable growth law. 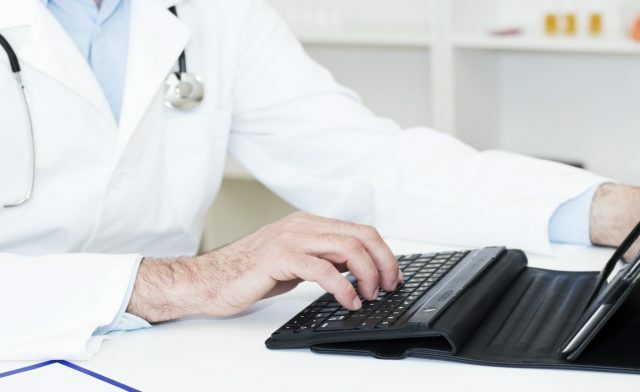 In April, physicians’ Medicare claims data were released publicly and without context; data were released under the Physician Payments Sunshine Act. New Medicare conditions for hospital participation, allowing multi-hospital systems to have a unified system-wide staff were issued in May. In addition, patient safety was addressed in a U.S. Supreme Court case. Other issues that impacted physicians included addressing the nation’s prescription drug overdose crisis; a report relating to the most and least competitive states among health insurers; improvements in electronic health records, whose design needs to be overhauled; and introduction of many regulatory penalties, with potential payment cuts from all programs threatening to reach 13 percent by the end of the decade. Finally, the emerging Ebola crisis was identified as a top issue and recognized as a global problem. “A number of regulatory, public health, and practice issues took center stage for the medical profession this year,” according to the article.